Founded in 1998 with headquarters at Sapporo, Hokkaido, Japan, Hokkaido International Airlines or also better known as Air Do is a Japanese low cost airline. The airline operates flight services between cities in Hokkaido and Tokyo. 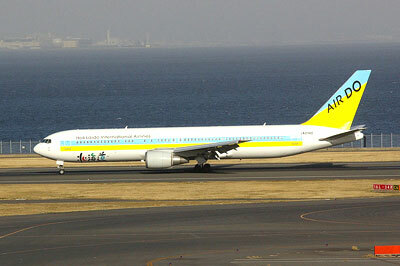 Air Do operates from its main base which is at Tokyo International Airport in O-ta, Tokyo.